Anyone with a mobile will have been annoyed by calls from spam companies, offering to sort out PPI repayments or wondering if you have ever had a injury at work. Well a new service has just been launched that gives the mobile phone user a simple and easy way to stop nuisance calls by sending a text. 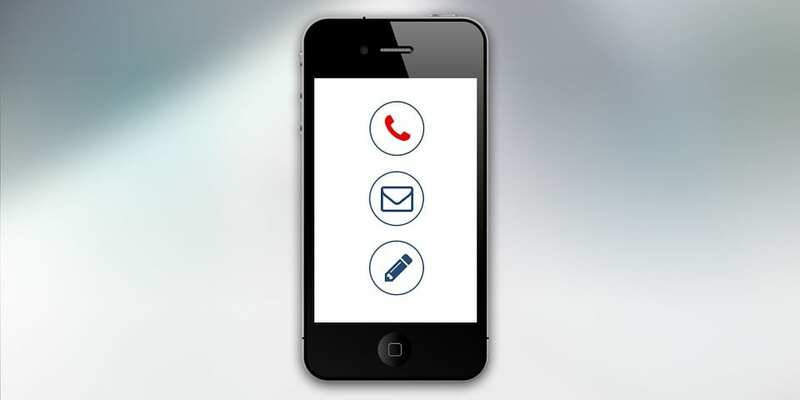 Now mobile phone users can register with the (TPS) Telephone Preference Service by sending a text saying “TPS” with their e-mail address to 78070. It is hoped that this will halt any nuisance calls, sadly it will not stop nuisance texts. Currently 85 per cent of UK landline phone numbers are registered with the Telephone Preference Service, but only 3 per cent of mobiles are signed up to the service, which is free for some users, but not all. If you register, you will get a confirmation text message to say you have successfully joined TPS. The response will not be immediate but over the next few days users should see a gradual reduction in unsolicited marketing and sales calls. However, it could take up to 28 days for the service to become fully effective, according to the regulator, Ofcom. “Texting will make it easier for people to register their mobile numbers on the TPS, which is the only official no-call list, and help us stamp out rogue callers once and for all,” said John Mitchison, head of the TPS. The (ICO) Information Commissioner’s Office currently receives 175,000 complaints about nuisance calls every year. Last year one company in South Wales made forty millions nuisance calls, regarding PPI claims, and was suspended from operating. Laws to stop these calls were tightened back in April 2015. Companies that don’t display their number when calling can face a fine of up to half a million pounds. Previous PostWhat is the future of Accelerated Mobile Pages (AMP) and why?